Our Knowle estate agency office opened in 1999. We're easy to find on the Wells Road, next to the local shops. Sales Manager Tom Weaver has been working in the South Bristol area for many years. Our Move Manager, Katie Hedges, will be on hand to help if you choose to sell or buy us. 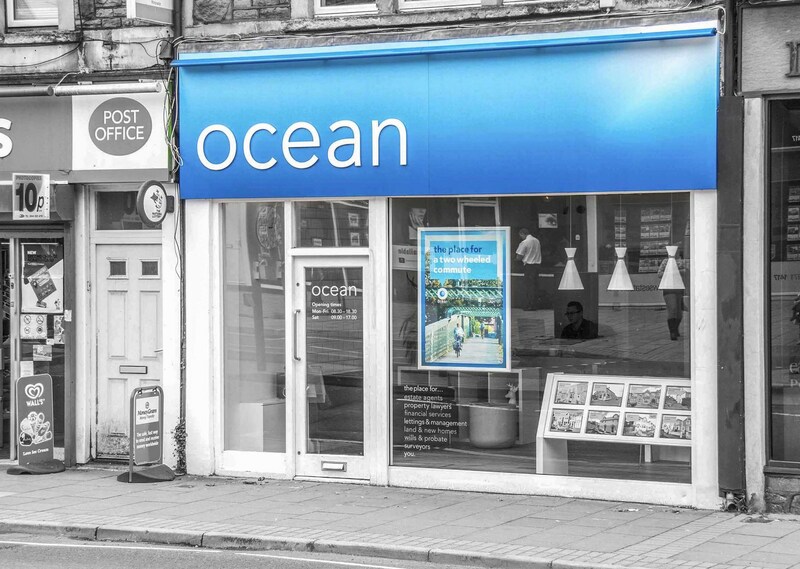 If you have any questions about selling or buying in the area, please give us a call, email or, better still, pop in. Financial Advisor Luigi Lattuca is one of Ocean's Financial Services Directors, with many years’ experience. We can also help if you have a property to let in the area. 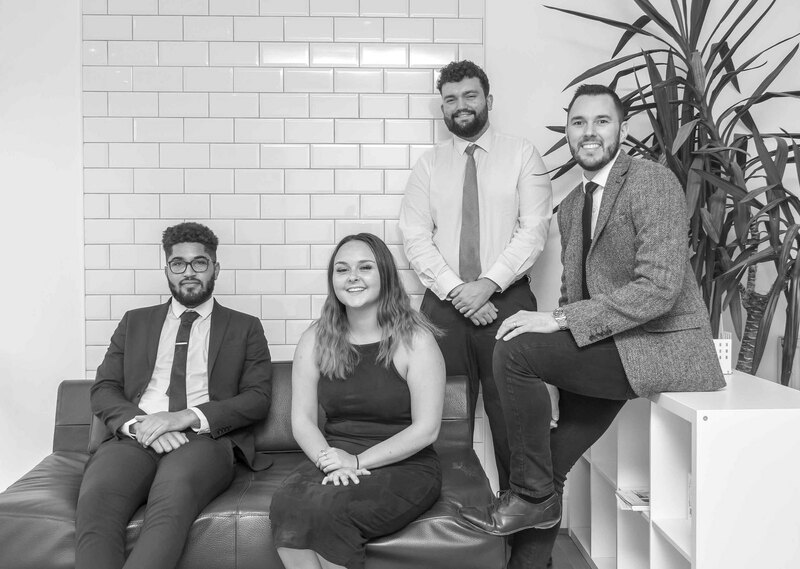 Our team will liaise with the Southville lettings office, just down the road, and they will handle everything, from finding the right tenant to a complete management service.